Ultra fine noodles that are made entirely by hand and so thin they are called "angel's hair..
Light and fragrant oil made from the best quality seeds roasted in wood fired ovens. The long and de.. 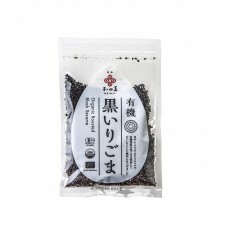 The rich, almost smoky flavour of these strikingly black seeds delivers an intense aroma, flavour an.. 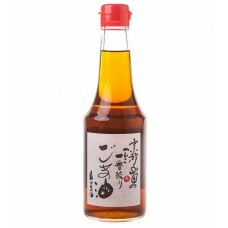 Reduced product with best Before date of 31/03/19 Organic wheat and soya beans are ferm.. 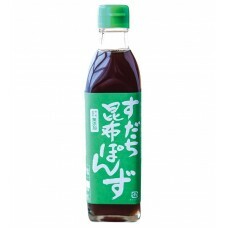 Handmade from bonito soup stock, shiitake mushroom & kombu seaweed soup stock. 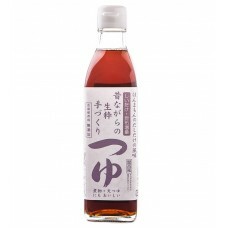 Tezukuri Tsuyu ..
7 Japanese spices in a traditional blend first created in 1625. Delivers a warm heat that builds slo.. 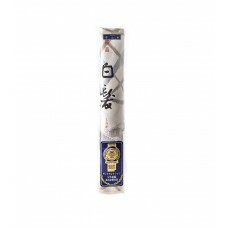 Traditionally thick noodles with roasted black sesame seeds for a rich flavour. Quick boil for two m..
Lightly roasted to a golden colour these Japanese sesame seeds have rich, nutty flavour. 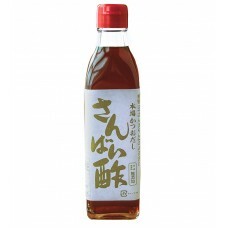 Sprinkle ov..
Teshibori-Yuzu is hand squeezed yuzu (citrus) juice. 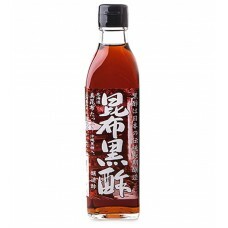 Delivers a powerful burst of unique citrus fl..
Classic ponzu sauce using a generous amount of 5 different Japanese citrus fruits: yuzu, daidai, y..